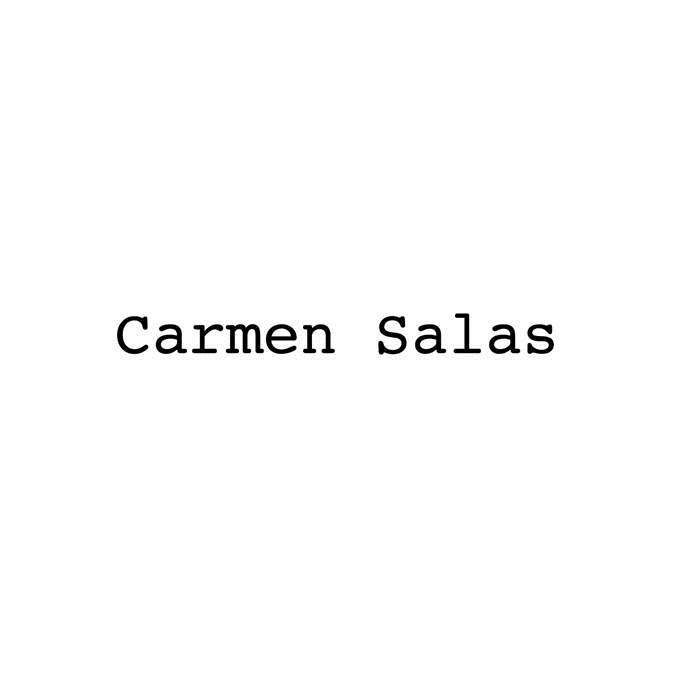 Carmen Salas is the name of the woman behind our shoes, she is the founder and physicist of our brand, she is the one who came up with the formula back then. The 70’s in NYC is when and where everything started. Working for one of the most important North American importers in the Empire State building as a fashion coordinator, travelling to cities like London, Paris or Milan and gathering information about styling, materials & trends was a huge intake for a young spanish girl. The main purpose was and still is always to find the right color & material combination that end up in an eye-catching result. All of this would eventually lead to her role as a sales agent, up to 1986, when she decided to open her own brand attending mainly European & North American fairs. In the following years she concentrated on her selling facet, putting into use everything she had learnt about design and a growing shoe industry. Our heritage now is to adapt those same values she once settled to the current path we are taking. Our stepping stones are strong, therefore we work hard as a family company to put all our effort to keep the essence alive. Her son Carlos, together with daughter Cristina & niece Ana are the ones bringing the brand forward to the updated woman; that same woman that hasn’t changed one single thing since then; Attitude, Strength & Passion. We try daily to put those concepts into every little thing we do. Making trendy & high quality shoes is what we believe in. 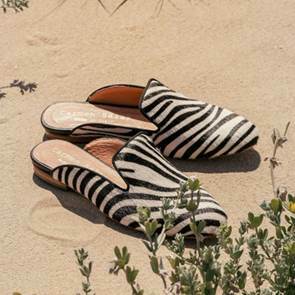 All of our shoes are 100% made in Elche & Elda, on the Spanish Mediterranean coast and Carmen still does a lot of design hand in hand with her son. We come from an environment that makes people flow into a relaxed breeze from the sea and a very certain way of living and enjoying life. All of this, together with the concept of a hard working woman, is us. That is what we want to spread.